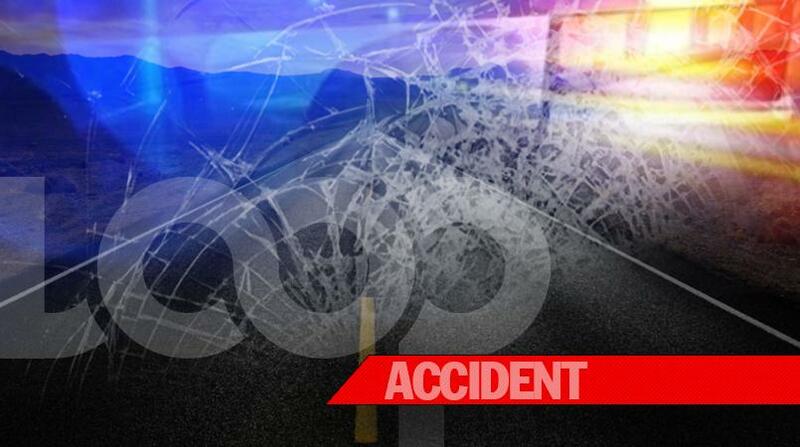 A collision between two cars has left the drivers nursing several injuries. Two fire tenders, and seven Fire Officers, under the command of Leading Fire officer Elvis Haynes, responded to the scene on Mangrove Road, St. Philip at its junction with Mangrove Park this morning around 7:45 a.m. The first car was being driven by Rohan Mayers 27 years of Sayers Court, Christ Church, whilst the other car was being driven by Roseclair Blades, 52 years of St. Martins, St. Philip. Police reported Mayers received bruises to his right foot and hip and a laceration over his eye, while Mayers complained of pain to her chest and abdomen. Blades was transported to the QEH by ambulance for medical attention, while Mayers opted to seek private medical attention.